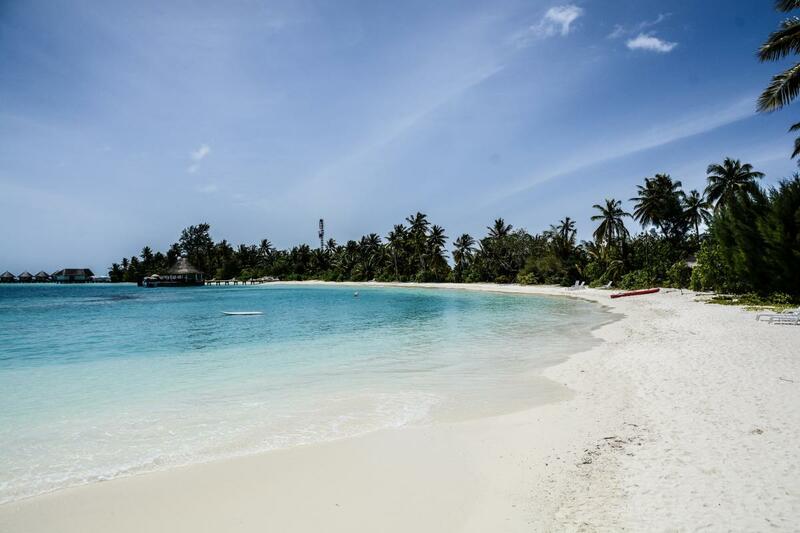 Daniel, SM0UDH will be active as 8Q7DT from Maldive Islands, IOTA AS - 013, 24 June - 9 July 2018. He will operate on HF Bands SSB, JT9, JT65, FT8, using ICOM IC - 7300 transceiver. Daniel Takayama, Medevigatan 4, Stockholm, SE11361, Sweden. Maldive Islands. Author - vivichi. 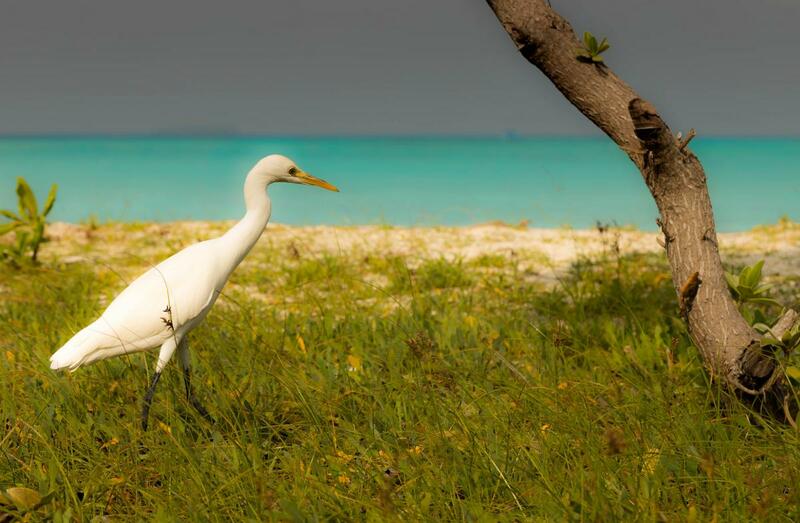 Egret, Maldive Islands. Author - Anne Calladine. Maldive Islands. Author - Av geek. 8Q7DT. Where are Maldive Islands located. Map.